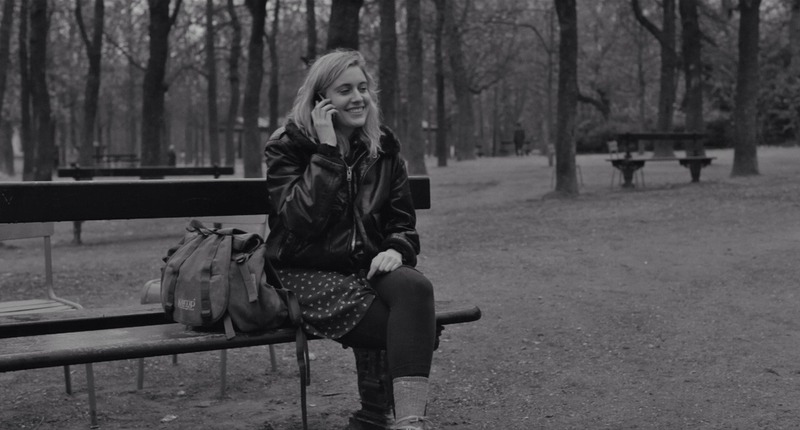 A drama and comedy about millennial life drifting sideways, Frances Ha is a whimsical tale of catching up on growing up. In New York City, Frances (Greta Gerwig) is a free-spirited 27 year old apprentice dancer, perpetually positive in an almost childlike manner, although life is passing her by. Financially struggling, Frances shares a close friendship with her roommate Sophie (Mickey Sumner), and sacrifices a boyfriend to remain loyal to her lease commitments with Sophie. But Sophie decides to move to a place of her own in a better neighbourhood, leaving Frances stranded. She moves in with Lev (Adam Driver) and Benji (Michael Zegen), and pins her financial hopes on more dance studio work over the Christmas period. But when told her services will not be needed, Frances visits her parents instead. With Sophie drifting further away and into a serious relationship with boyfriend Patch (Patrick Heusinger), Frances is forced to chart a new and more independent life path. 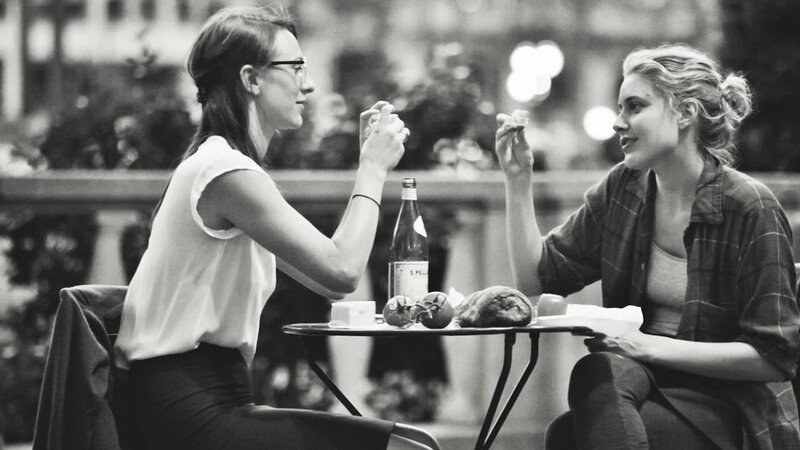 Directed by Noah Baumbach who also co-wrote the script with Gerwig, Frances Ha is an irresistibly quirky story of creeping adulthood. 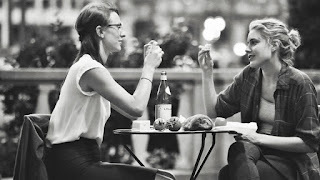 Beautifully captured in black and white, the film contains no traditional plot structure and instead ambles along with Frances, touching on the real but mundane concerns of finding money for rent, coming to terms with realistic career options, and friendship dependencies both genuine and superficial. Frances: It’s like that thing where you are with someone and you love them and they know it, and they love you and you know it but it’s a party and you’re both talking to other people and laughing and shining and you look across the room and catch each other’s eye not because you are possessive or that it’s precisely sexual but because that is your person in this life. Frances is an intriguing and immediately likeable character, still approaching life from the perspective of a playful girl rather than a grown woman, admitting she has trouble letting go of places, and not yet fully acquainted with the concept of responsibility. She is also very much in Platonic love with Sophie. And Frances faces an inflection point when Sophie starts to make difficult grown-up decisions. Sophie moves away to a neighbourhood she likes, compromises somewhat to solidify her boyfriend relationship, and is soon in a different orbit. Cut adrift, Frances goes into a freefall, and finds what she thinks is rock bottom during an aimless and wasteful overseas trips - the highlight of the film is a lowlight of irresponsible spur-of-moment decision making and jet lag. Greta Gerwig is luminous as Frances, her performance finding the irrepressible inner child optimistically smiling at life's complexities while expressing them beautifully. Frances: And it’s funny and sad, but only because this life will end, and it’s a secret world that no one else knows about that exists right there in public unnoticed. Frances loves life and loves to embrace the goodness within it. She is still searching for her specific slice of contentment, but with her cheerful and indefatigable attitude, the Ha must mean more complete happiness is just around the corner.